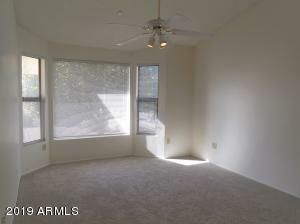 Exceptional Monaco model that everyone loves - 2 large bedrooms (master has bay window) , wonderful kitchen/breakfast nook & Arizona room with bookshelves & lots of storage- AZ room exits to back covered patio where you can relax or entertain, Dining room with huge windows, large living room with pot shelves high ceilings - all adding to this great models character. 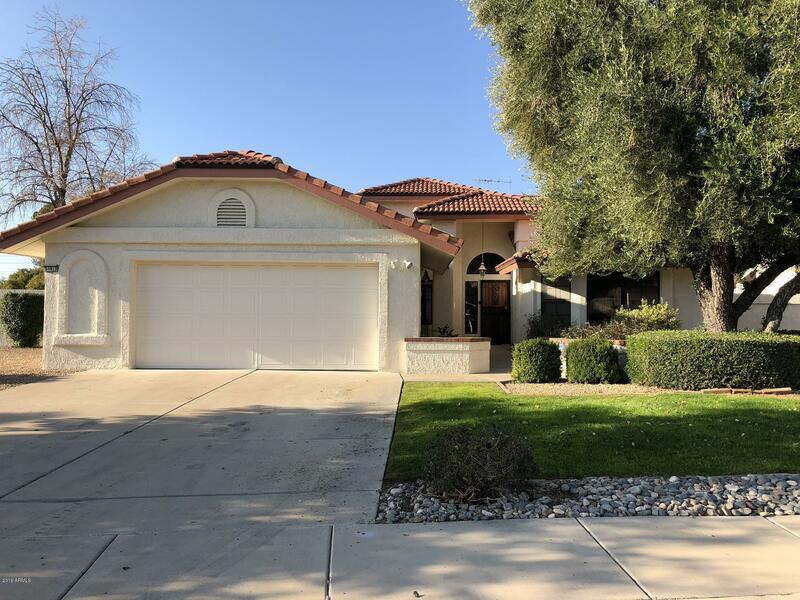 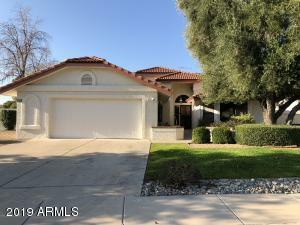 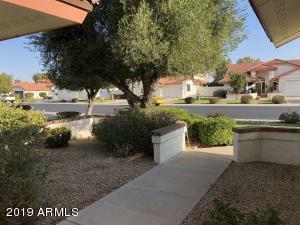 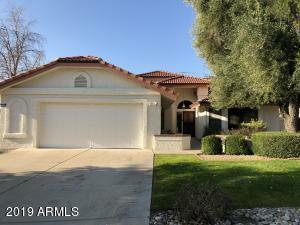 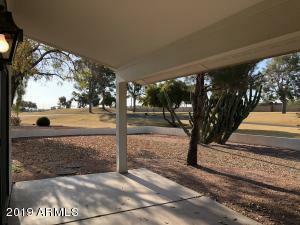 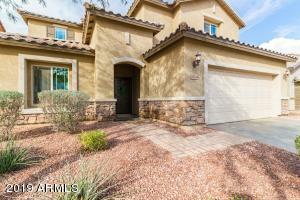 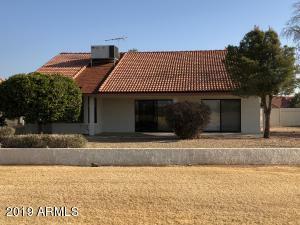 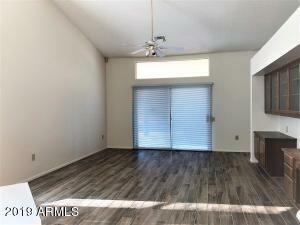 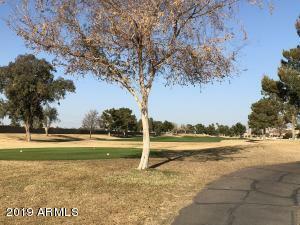 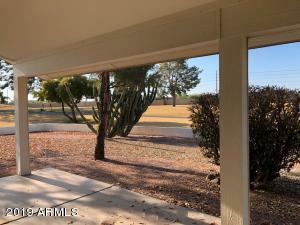 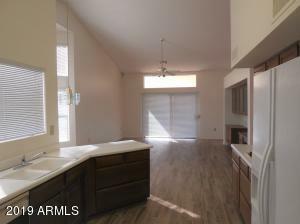 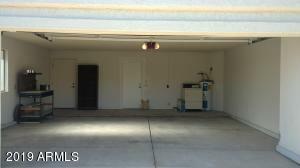 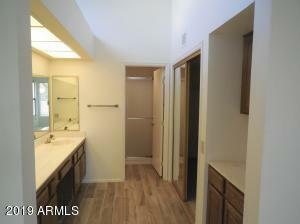 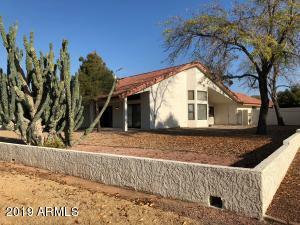 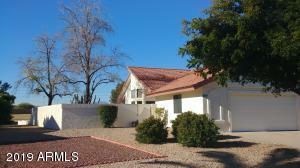 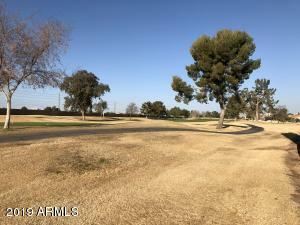 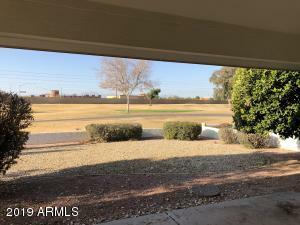 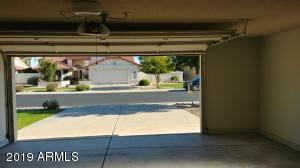 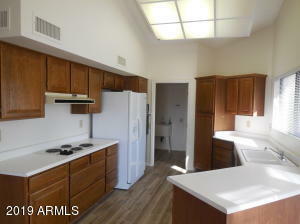 Home sits on a beautiful Grandview golf course lot & you would get neighbors & HOA you would enjoy. 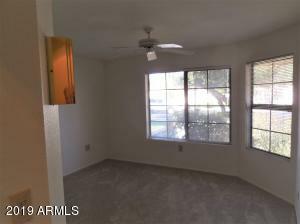 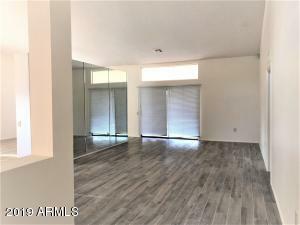 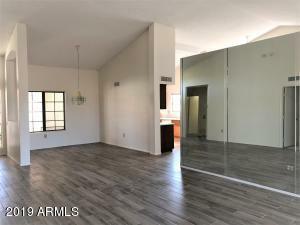 You begin life in your new home with a new roof, new wood look tile plank floors & new carpets in bedrooms. 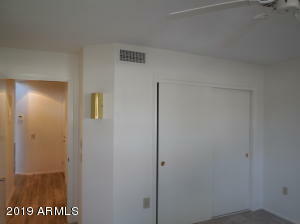 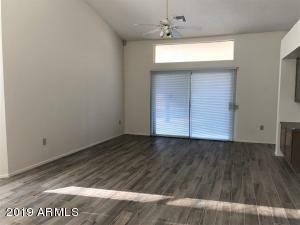 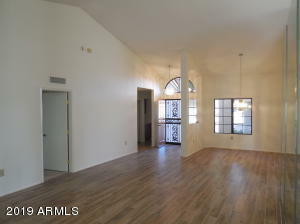 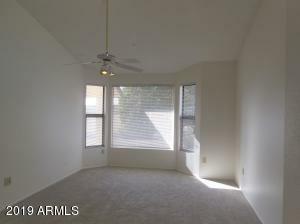 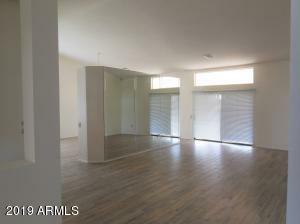 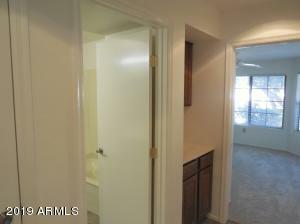 Your homes interior & exterior were painted 12/18.. 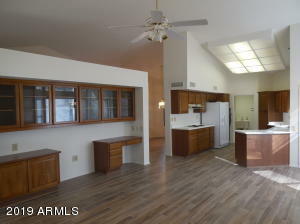 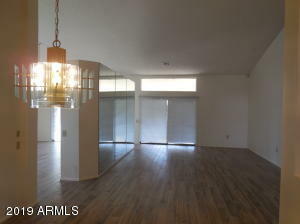 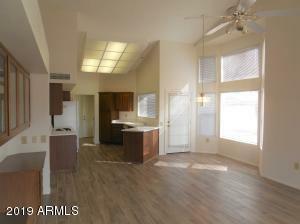 The open & bright kitchen has vaulted ceilings & allows you to be part of the party at all times. 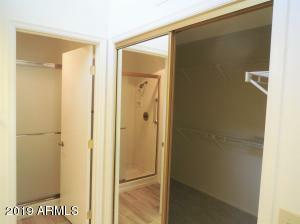 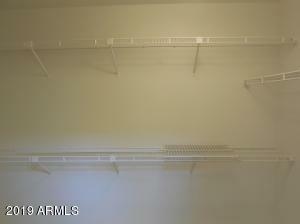 Indoor laundry has both washer & dryer & room for desk/storage. 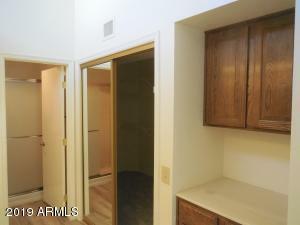 From Grand take Meeker NE, turn right on Summerstar and home is on the right.